It’s my first time at Barcelona Fashion week and I have to say the Catalans rolled out the red carpet for MenStyleFashion. 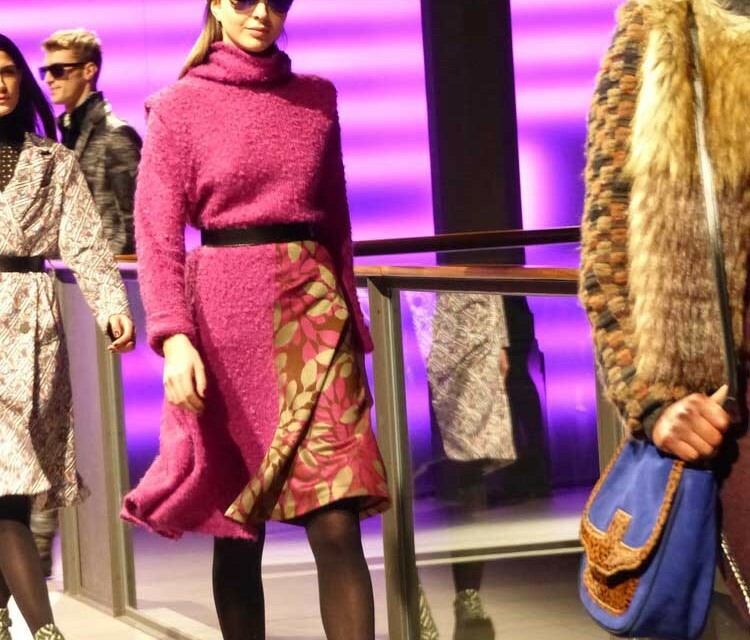 Custo Barcelona does not do catwalks often but when it does it’s an epic seventeen minutes long. The atmosphere was building the crowd were like the running of the bulls all over again. The setting where all the catwalks took place was in the recent restored Sea Fish Market in Barcelona, a gorgeous market in the El Born area. This area is booming with up and coming designers as well as Spain’s established designers. The catwalk setting was breath taking. So who is Custo Barcelona? Custo Dalmau is a fashion designer. 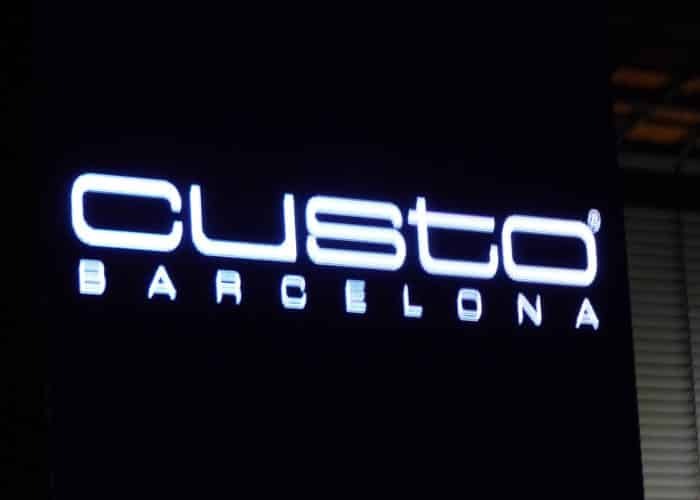 In 1980 he founded the label Custo Line with his brother David which in 1996 became Custo Barcelona. Today the label is part of Blue Tower S.L Barcelona. Custo Dalmau’s interaction with the crowd was awesome. 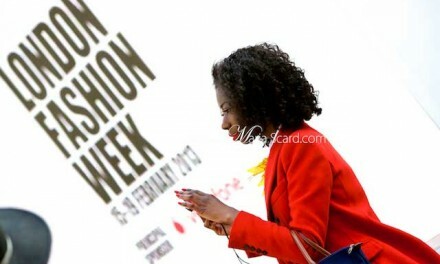 That’s what I love about Barcelona Fashion week it’s about family and giving glory when it’s due. 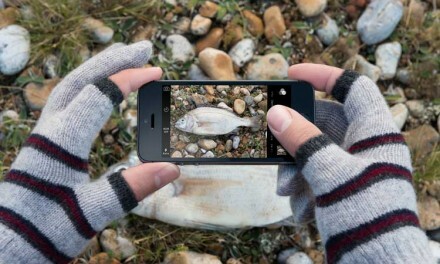 This time I was on my own so video and photo’s are all by me.